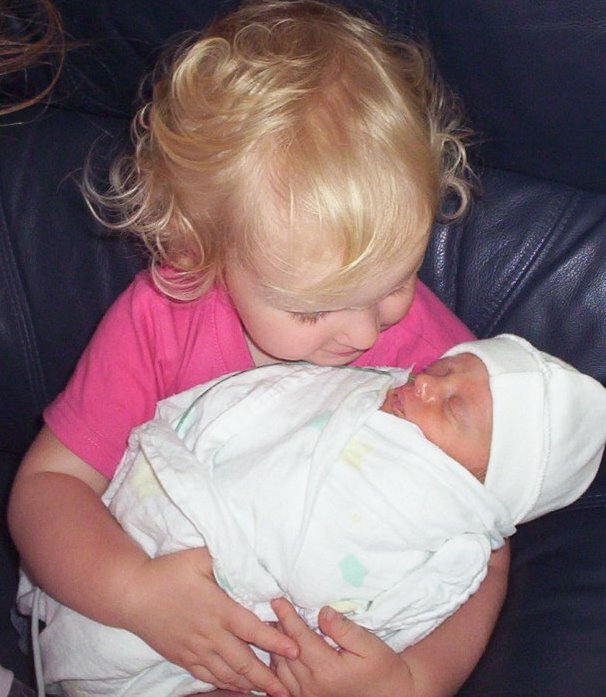 Having now prepared 3 toddlers for the birth of a sibling and about to do it all again with 2 more, I thought it was time for a quick review of some of the ways to do this so that the whole family greets the newest arrival with joy and enthusiasm. I have tried all of these ideas myself and the transition that occurs when a new baby joins our family has generally been fairly smooth. 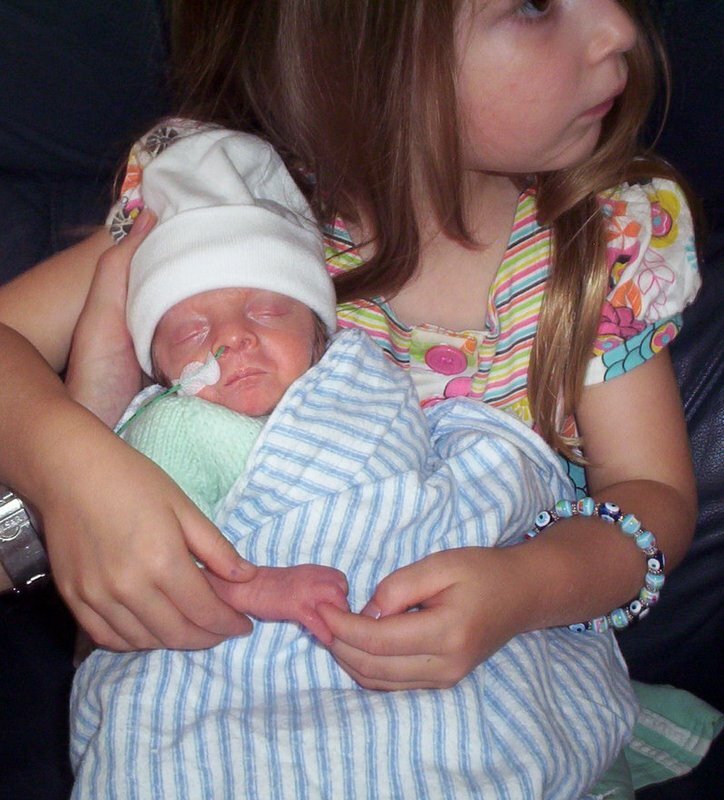 The hardest so far were the twins who were 9 weeks premature and stayed in hospital for 7 weeks. That put a bit of a spanner in the works, however we still tried to keep everything as smooth as possible and have not seen the jealousy that some families experience. The rough road with the twins stemmed more from me being away for home on a daily basis than any negative feelings over the babies themselves and the children were so glad to finally have their babies (and Mum) at home with them. They have in fact been heard to complain that we should have had triplets as there are not enough babies to go around. Put routines in place well in advance to give you time to work through the kinks before bub arrives. Think about feed times (how many and when they may occur) and plan around these. You may have around 5 feeds when toddlers are awake to begin with, so plan good independent activities for these times that they are well used to doing without your help or interaction. If you can’t mop the floor or cook dinner in peace now, with a well occupied toddler, then there is no way you will be able to breastfeed in peace later! 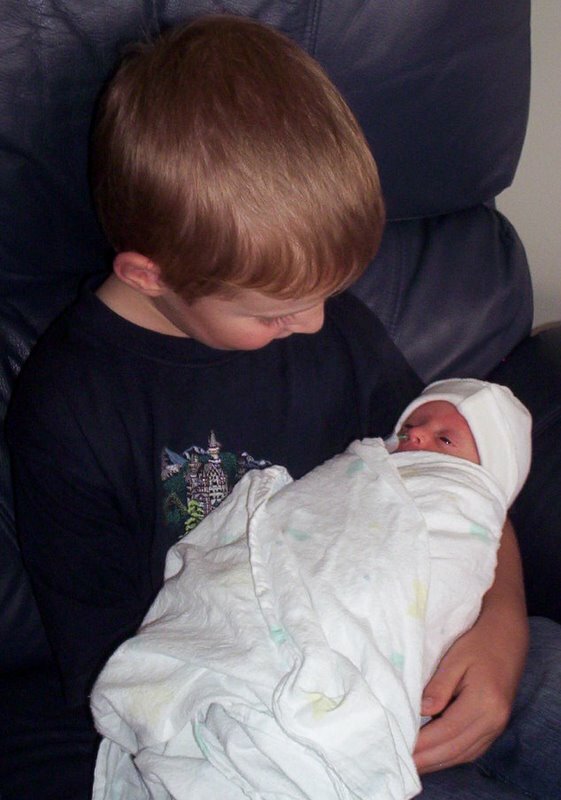 Involve siblings in choosing a gift from them to the new baby and have the baby “buy” one for them in return. When the children came in to the hospital for their first visit we always have a small gift waiting for them in the baby’s cot. Gifts are exchanged after time with Mum and meeting their new baby. Plan for their first meeting with the new baby to be a time when there are no other visitors around to compete with Mum and Dad’s attention. Try and time it so Mum is not feeding or holding the baby so that she can greet children with a big cuddle and kiss before introducing the baby. 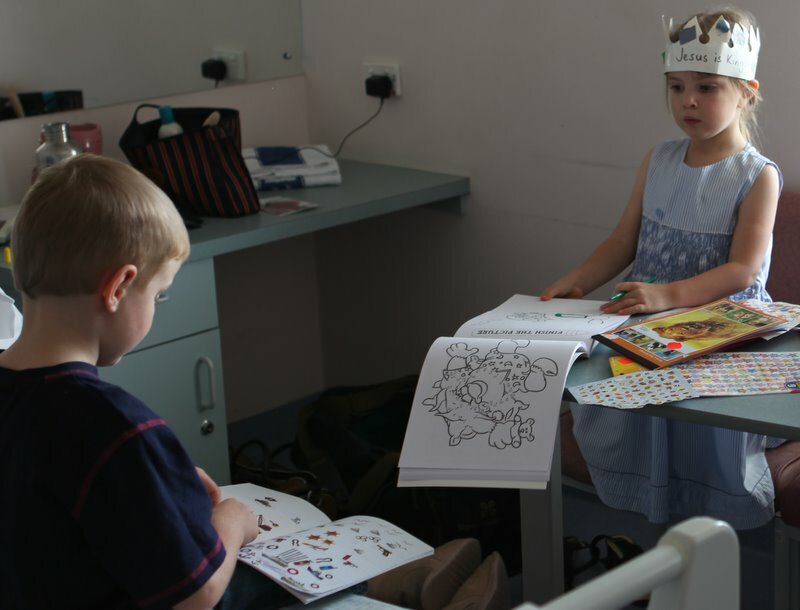 Have children visit regularly if you will be staying in hospital for any length of time and take a pack or box of toys, activities and small snacks to the room. The novelty of looking at a sleeping bundle wears off very quickly! Mine still remember that we let them have mini tiny teddy packs when the third was born. It was a highlight for them! Poor treat deprived children! While the twins were in hospital, the children all drew pictures and wrote about their new babies. I scanned and shrunk these on to one A4 page and laminated them. They were stuck up on the end of each of the twin’s isolettes. Every time the older children came in to visit they could see their special work on display. Ask friends and family to be mindful of not bypassing older children for the baby during visits. They can fuss over them being a big brother or sister now as well. That said, of course this will happen to some extent regardless, just be a little aware and try to make them feel special too. Children also need to be taught to be happy for their sibling when they receive something special. This is your first opportunity to begin teaching this attitude. There is no need to have a gift for the older children every time the baby receives one, but there is something to be said for keeping that side of things a little low key. Get all changes to bedrooms, big beds, car seats etc. made well ahead. Closer to the time, talk about where the baby will sleep, where they will go in the car, their room, that you will be away for a little while, who will look after the children and any other arrangements you can think of. Do not tell children they will have a brother or sister to play with – there will be no playing for a very long time! Practice being gentle with teddies, pets, dolls, teddies and other babies and talk about delicate bodies, being easily hurt, not touching faces etc. This is especially important for the toddler in the family. Read books about caring for babies but be wary of the kind that promote the idea that there will be jealous feelings, Mummy and Daddy will be too busy for them now and other negative themes. Have lots of really positive conversations about how wonderful it is that they will be a big brother/sister, how lucky they are to have a new sibling coming, how much the baby will love having them as a big brother/sister etc. Pray. This is a wonderful time in a family and babies are a gift and blessing from God. Teach your older children this attitude right from the beginning.